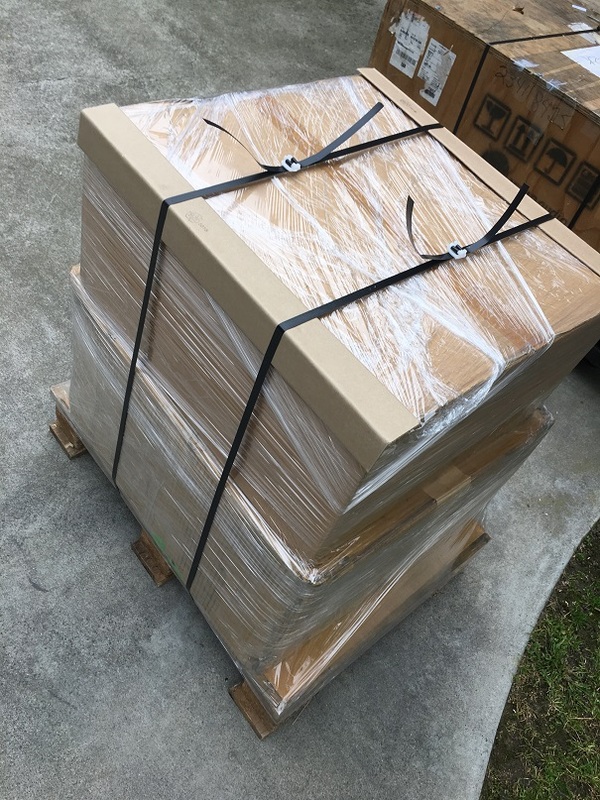 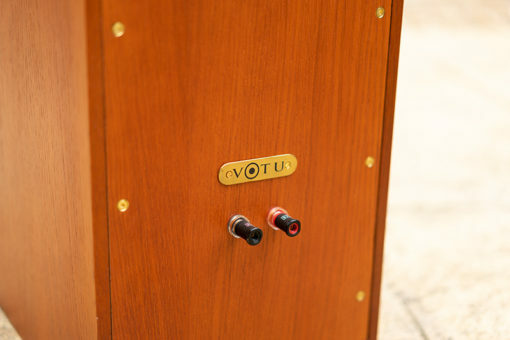 The VOTU uses two 10″ drivers which cover the bass frequencies and extend up to 800Hz, where a refined 3″ soft dome driver takes over, covering the critical midrange region until 4kHz, at which point the high power 34mm soft dome tweeter comes in to play. 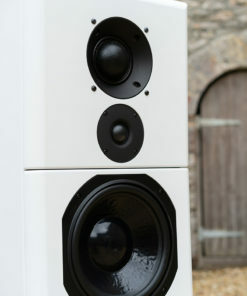 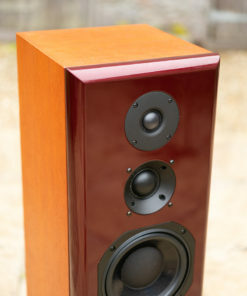 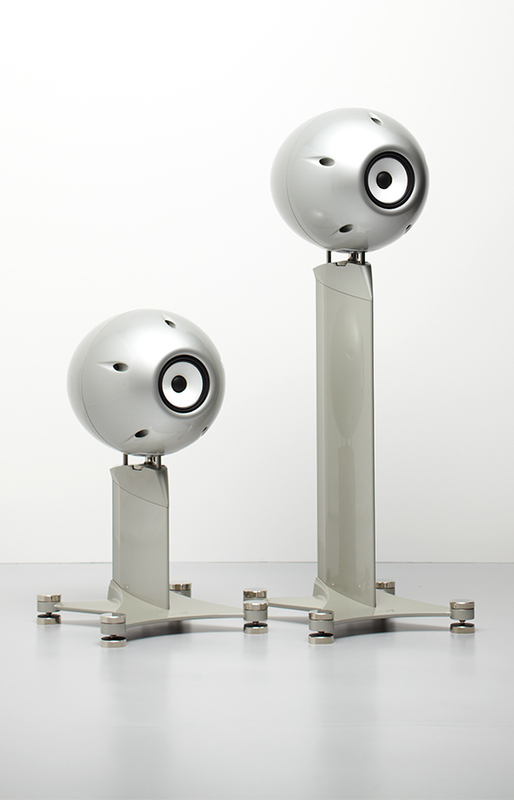 The midrange dome is mounted above the tweeter to improve the integration between it and the tweeter. 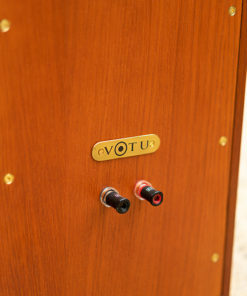 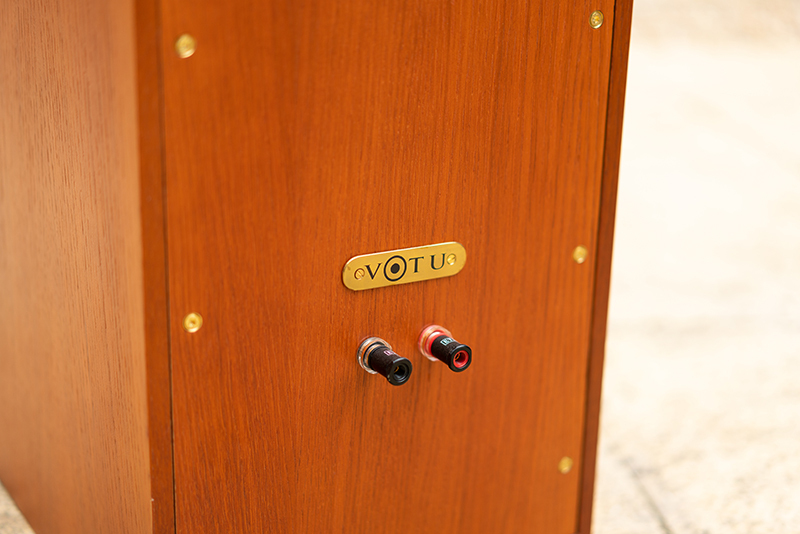 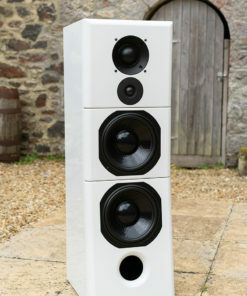 Building on the research and development that delivered the bespoke SYSTEM3D – a high quality professional sound reinforcement loudspeaker originally designed for the Royal Opera House in Covent Garden, London – the VOTU brings new levels of refinement and authority to the discerning home enthusiast or professional user alike. 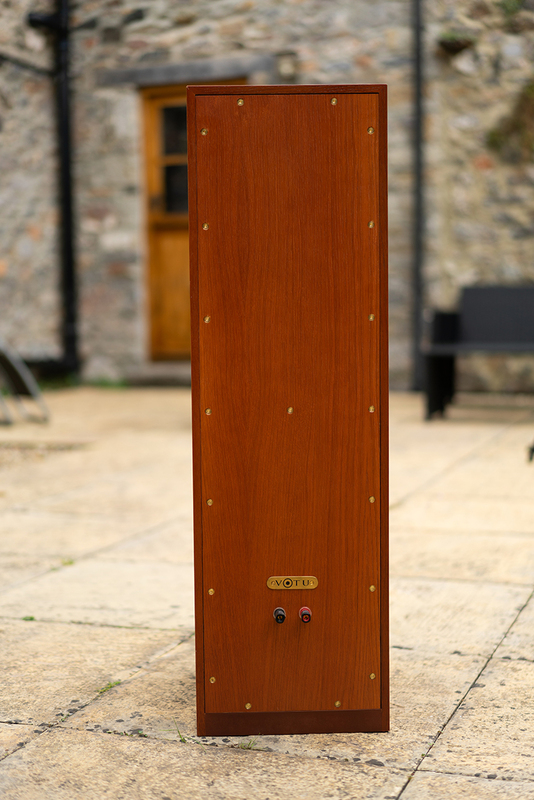 The crossover network uses high grade capacitors and air core inductors that won’t saturate at high power levels. These premium components ensure that harmonic distortion is kept at extremely low levels for maximum preservation of low-level detail. 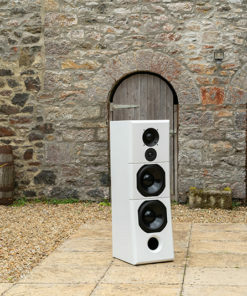 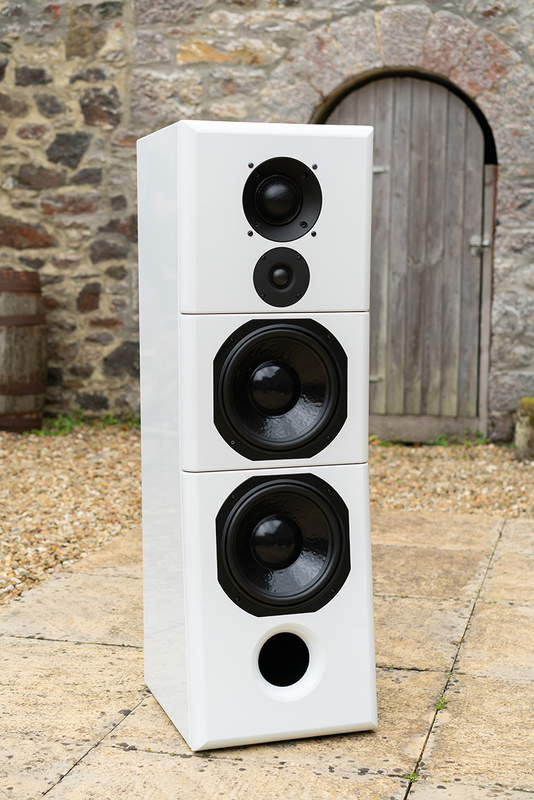 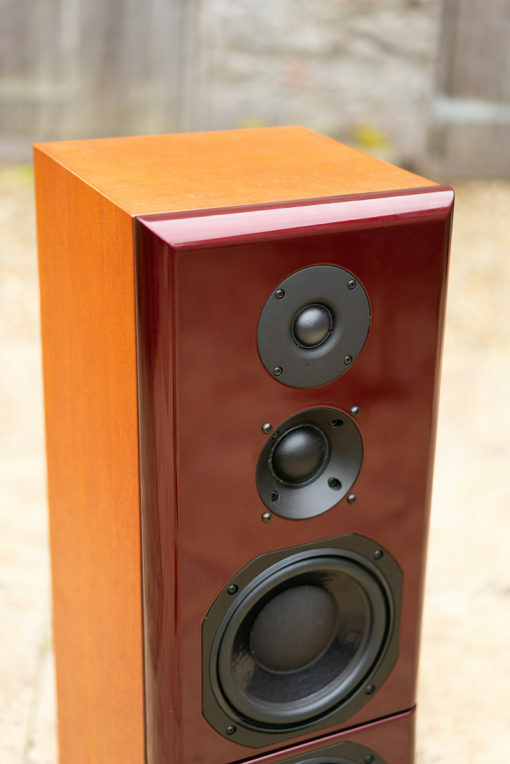 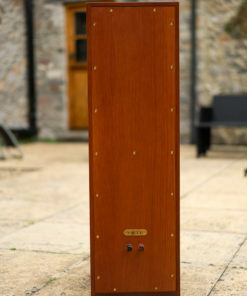 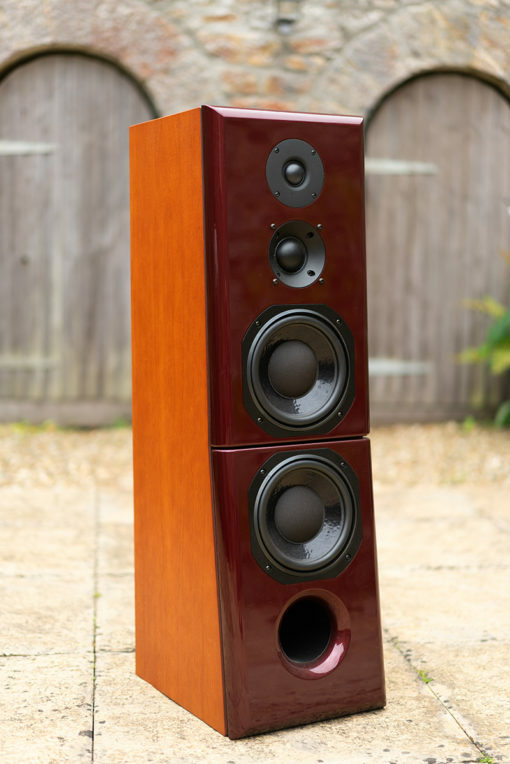 As with all Graham Audio loudspeakers, the cabinet follows BBC “thinwall” practice, where careful damping of the relatively thin panels is designed to move all colourations away from the midrange area where we are most sensitive to low-level resonances. 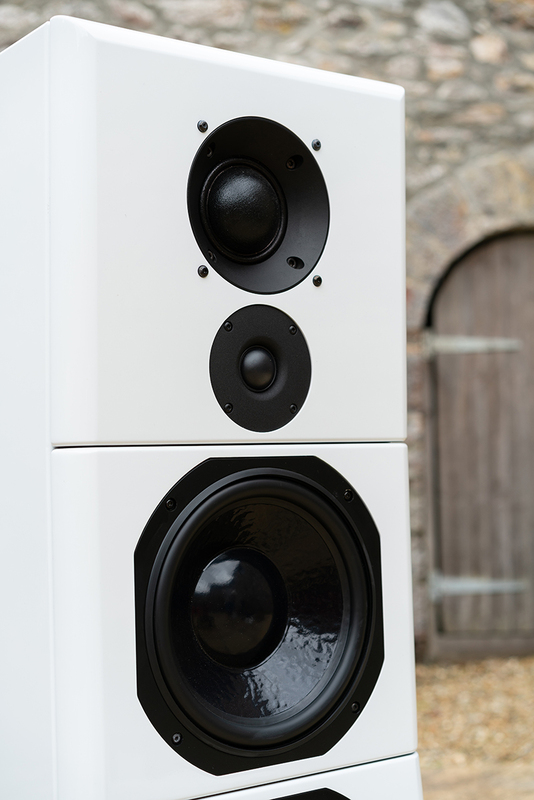 The sculpted 3-part front panel and high-gloss lacquered finish will suite both classic and modern interiors. 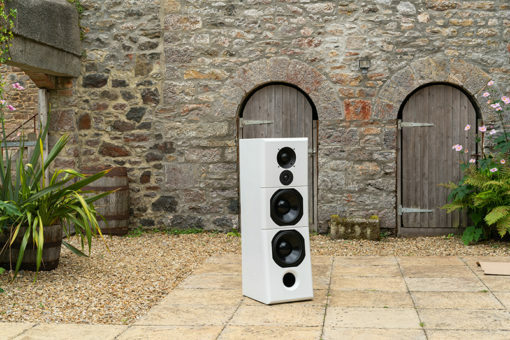 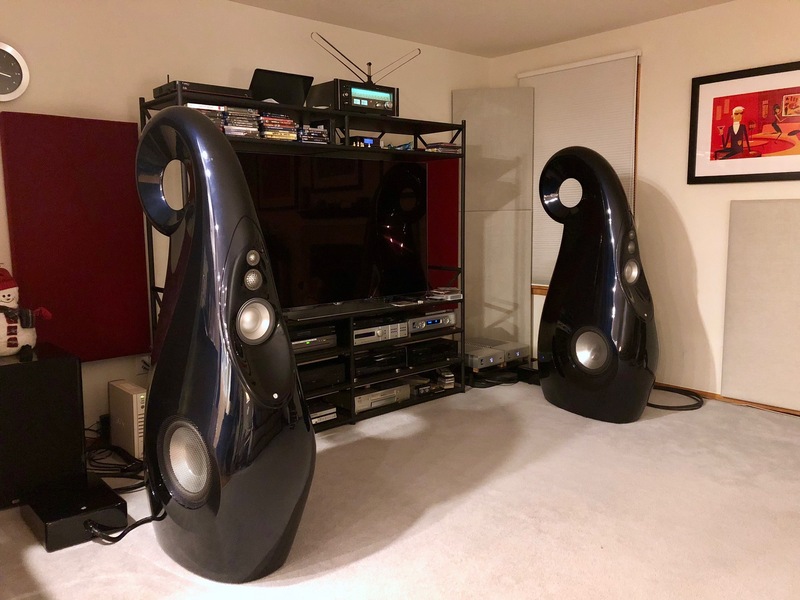 This flagship system can be used with amplifiers up to 1000 watts per channel, and is capable of a breathtaking dynamic performance, while losing nothing of the subtlety and resolution associated with Graham Audio loudspeakers, even when played at very low levels late at night. 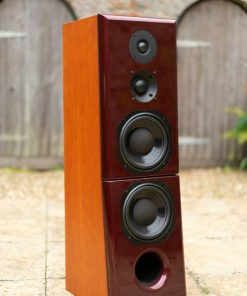 Truely the best of all worlds!